Bobb'e J. Thompson at the 2009 BET Awards in California. 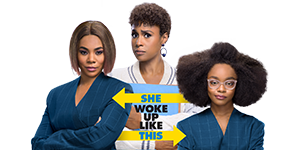 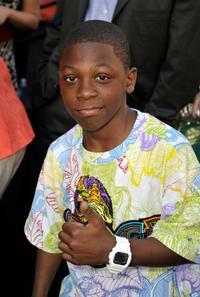 Bobb'e J. Thompson at the California premiere of "Tyler Perry's Madea's Big Happy Family." 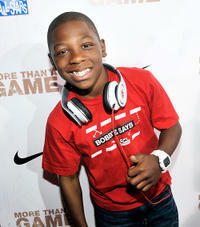 Bobb'e J. Thompson at the California premiere of "More Than a Game." 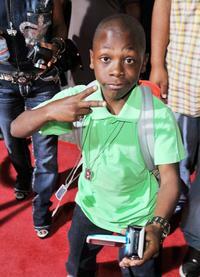 Bobb'e J. Thompson at the Spike TV's 2009 Guys Choice Awards. 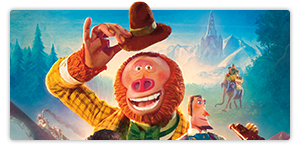 Will Ferrell and Bobb'e J. Thompson at the premiere of "Land Of The Lost." 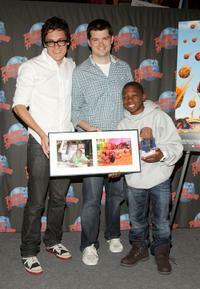 Phil Lord, Christopher Miller and Bobb'e J. Thompson at the promotion of "Cloudy with a Chance of Meatballs." 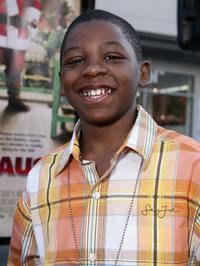 Bobb'e J. Thompson at the promotion of "Cloudy with a Chance of Meatballs." 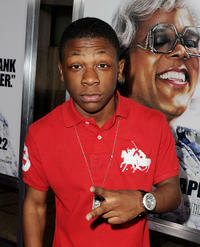 Bobb'e J. Thompson at the special screening of "G.I. 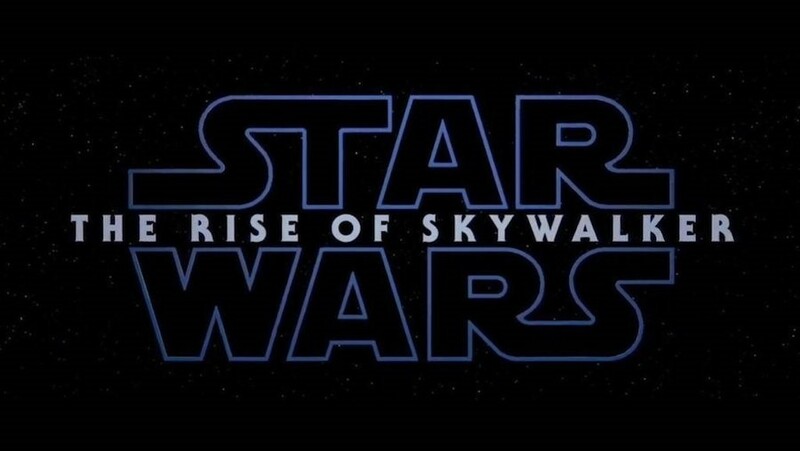 Joe: The Rise Of Cobra." 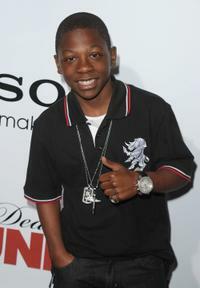 Bobb'e J. Thompson at the Los Angeles premiere of "Death At A Funeral." 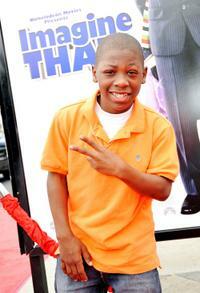 Bobb'e J. Thompson at the premiere of "Imagine That." 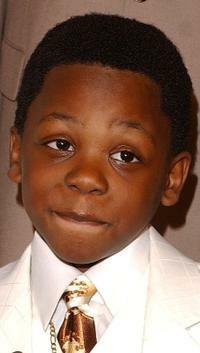 Bobb'e J. Thompson voices Cal in "Cloudy With A Chance Of Meatballs." 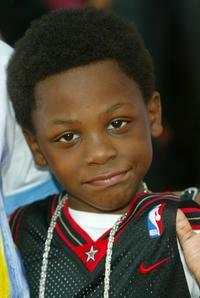 Writer Dan Fogelman and Bobb'e J. Thompson at the premiere of "Fred Claus." 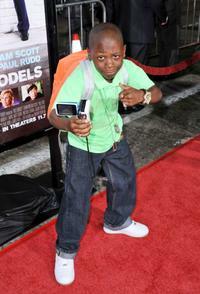 Bobb'e J. Thompson at the premiere of "Role Models." 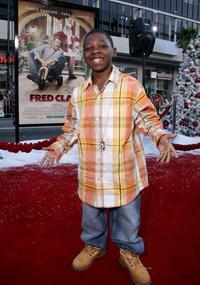 Bobb'e J. Thompson at the premiere of "Fred Claus." 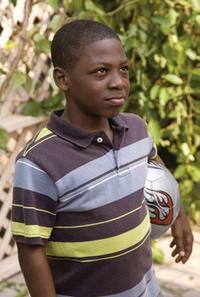 Bobb'e J. Thompson as Ronnie in "Role Models." 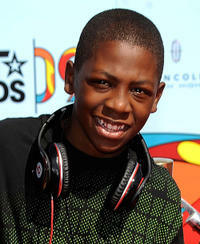 Bobb'e J. Thompson at the Nickelodeons 17th Annual Kids Choice Awards. 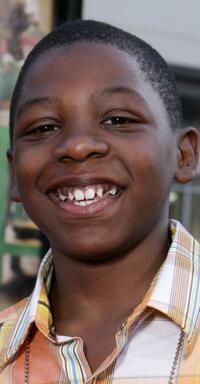 Bobb'e J. Thompson at the Hollywood Radio and Television Society presents Kids Day 2005. 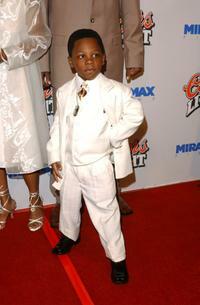 Bobb'e J. Thompson at the Los Angeles premiere of "My Babys Daddy."